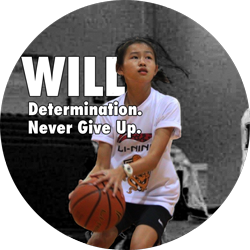 We Build The Next Generation of Basketball Players! 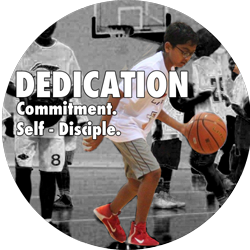 Scholar Basketball Academy was borne from the belief of using hard work and self-discipline to become a good sportsman. 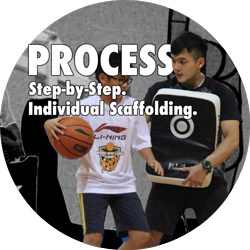 We believe that it is important to cement an individual’s fundamental skills through practical yet innovative workouts in order to be a better basketball player. 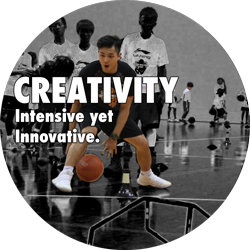 Leveraging on the vast experience that our trainers gathered in their international competitions, our professional training programs are tailored to simulate competition-like situations that may occur during a real basketball game so as to prepare trainees in a realistic manner. Through a large variety of drills and skills-specific trainings, SBA aims to assist our trainees in becoming an international player and perform to the best of their ability. 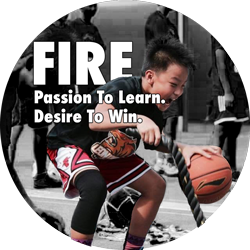 The principles of teamwork, discipline, dedication, and sportsmanship are instilled in them through the trainings. These are not only applicable on the basketball court, but also in life. We greatly believe that a skilful individual brings value to the game, but a great character IMPACTS the world. To cultivate an environment for excellence through sports and be a walking testimony of success through values. Be the guiding light for others who will leave their marks on the society with Humility, Hard Work, and Dedication.